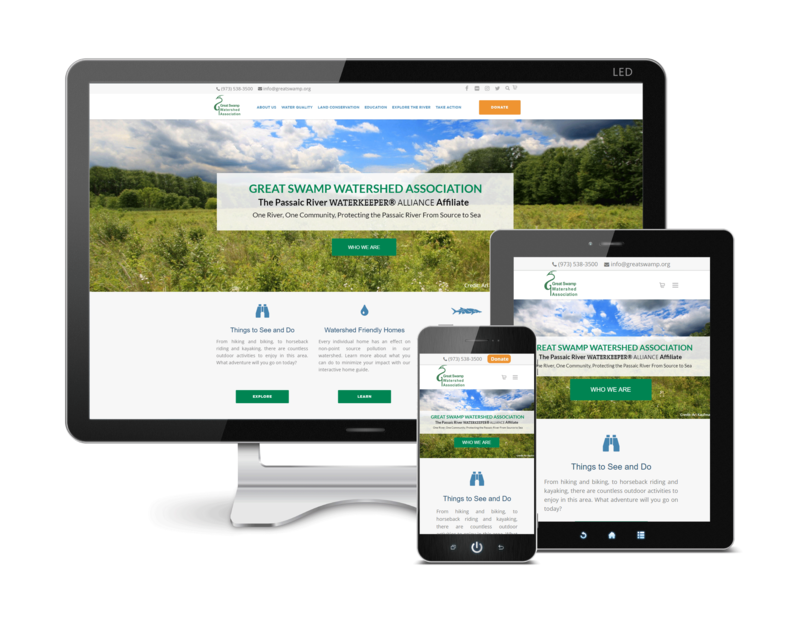 The Great Swamp Watershed Association was looking to put a professional and engaging WordPress website in place, in order to further build brand identity, awareness and interest among their target audience. Additionally, they were looking to position their website as an informational hub and resource center for their members and the greater community. The original website was over 10 years old and needed a facelift and an overall better user experience. Great Swamp had new features they wanted to add in order to better engage their audience and tell their story. Working with Figmints, we completely redesigned and re-imagined their website.